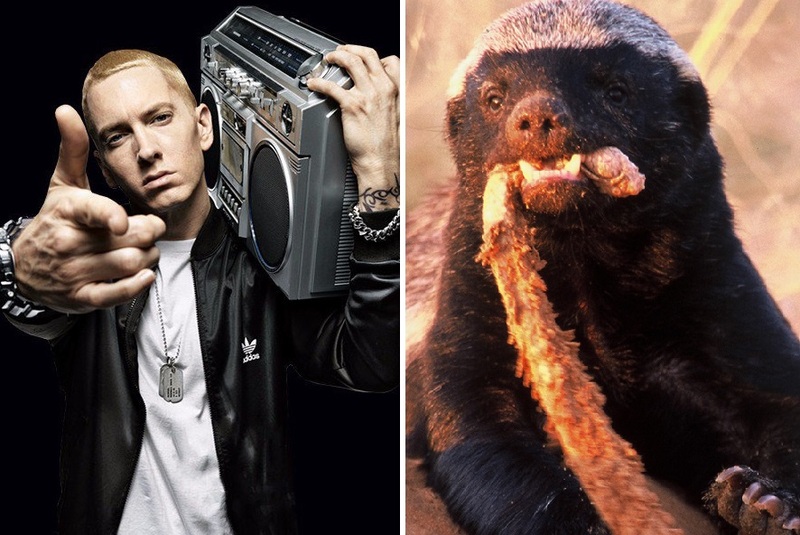 Forty-four year-old rapper Eminem, real name Marshall Mathers, released the world’s lamest diss track the other day that among other targets, attacked the guy who runs Breitbart. Steve Bannon spent a few months as a White House strategist with Trump before moving back into the private world as a media editor for the late Andrew Breitbart’s magazine and has exactly zero patience for being insulted via hip hop. The response took place in an interview with Joshua Green from Bloomberg. Green just released a book called Devil’s Bargain: Steve Bannon, Donald Trump, and the Storming of the Presidency. I’m sure that it’s flattering towards Bannon due to being granted an interview, so I can see why Bannon would choose Green’s interview to use such an attention-grabbing phrase. Not to say that Green isn’t a capable writer, but I do think that it’s suspicious that Bannon would be filtering a great response through any reporter who wasn’t affiliated with Breitbart. In a video released during the Black Entertainment Television Hip Hop Awards, the white Eminem showed up in a video to complain about Trump and tiki torches. He also mentions the Ku Klux Klan, despite it being an institution aligned with the Democrat Party, not the Republicans. So, hip hop probably isn’t the best place to get political information from.